This past Sunday at the Oscars, we were wowed by tons of hairstyles — from Naomi Watts‘ perfectly tousled updo to Jessica Chastain‘s classic Hollywood side-swept waves. Now we want to give you the chance to win everything you need to recreate the looks on your own. 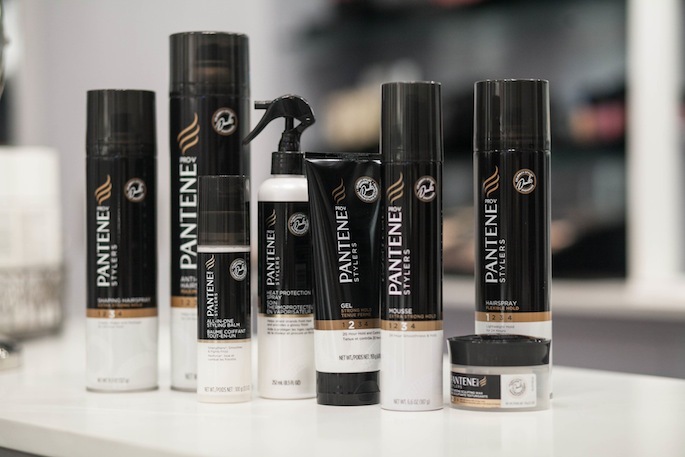 This week we’re giving away Pantene’s #WantThatHair product bundle including the new Pantene Pro-V Ultimate 10 BB Crème — the first ever hair beauty balm cream that’s been created by Pantene. Enter to win by telling us your favorite looks from the red carpet; we’ll choose five winners at random. Good luck! 4. Tweet at @DailyMakeover and @Pantene with the hashtag #WantThatHair and tell us your favorite look from the Oscars Red Carpet! We’ll be accepting tweets through March 6 at 4 p.m., and the winners will be chosen at random and announced by Daily Makeover via Twitter.